How To Get Started in Telemedicine Course (Review) | Passive Income M.D. With the constant improvement in telecommunications technology, telemedicine is becoming an increasingly important aspect of healthcare. Being able to treat patients from a distance using this technology is actually the preferred method in some situations from both the perspective of the physician and the patient. In fact, the number of physicians looking to get into telemedicine is rapidly growing. As a result, the field is becoming more and more competitive and the ones who have a greater understanding of what it takes to be successful have a tremendous advantage. However, finding good resources on the subject is difficult and often involves traveling to weekend conferences. 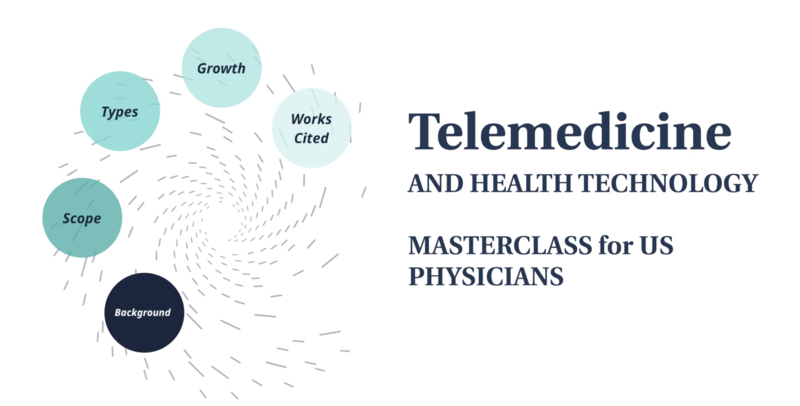 As far as I can tell, there has not been a good comprehensive introductory course on the subject of Telemedicine and Health Technology, until now. Well, the actual name of the course is the Telemedicine and Health Technology for US Physicians & Health Care Providers Course, but that doesn’t quite roll off the tongue. So I like to simply call it the How To Get Started in Telemedicine Course. 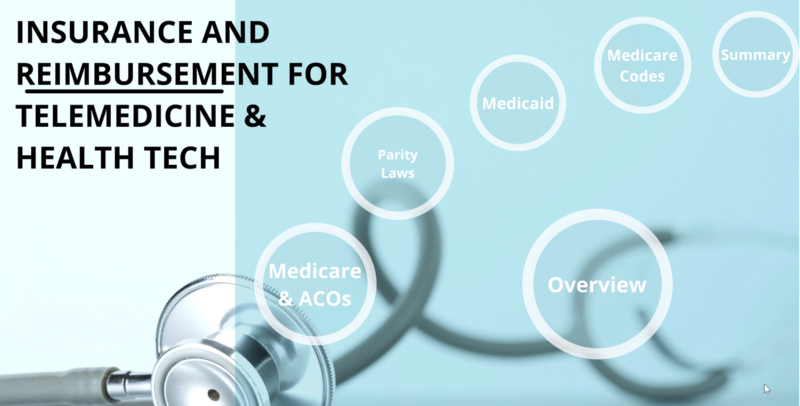 It is a high-yield course for busy physicians and consists of 8 modules that contain videos, quizzes, and supplemental materials like resource sheets and lists of telemedicine companies to work with. Understand the full scope and different types of telemedicine. Know what types of telemedicine opportunities exist for different specialties. Understand how to get paid – reimbursements and dealing with insurance. Know the steps to take to begin a career in telemedicine. Also, my favorite part of purchasing the course is that it will give you access to an exclusive Facebook group for continued learning and for asking questions to help launch your telemedicine career. The Facebook group will be run and moderated by the course creator herself. That kind of access is quite powerful. Who Is the Creator of the Course? 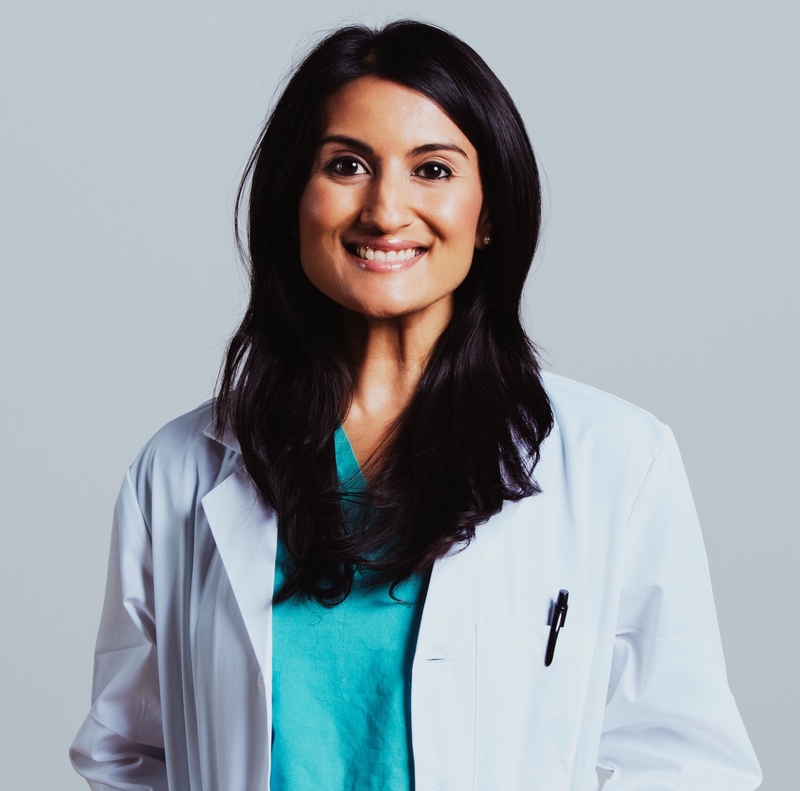 She is Dr. Saya Nagori, an ophthalmologist, and CMO/Co-Founder of SimpleContacts & SimpleHealth. Both companies utilize emerging technology to deliver healthcare to patients. The SimpleHealth platform has already been used by over a million people in its 4 years of existence. Simply put, she is a respected and renowned expert in the field of telemedicine as well as a widely sought out speaker at national conferences on the subject. So yes, she knows what she’s talking about. You know nothing about telemedicine, but are interested in learning more about this emerging field. 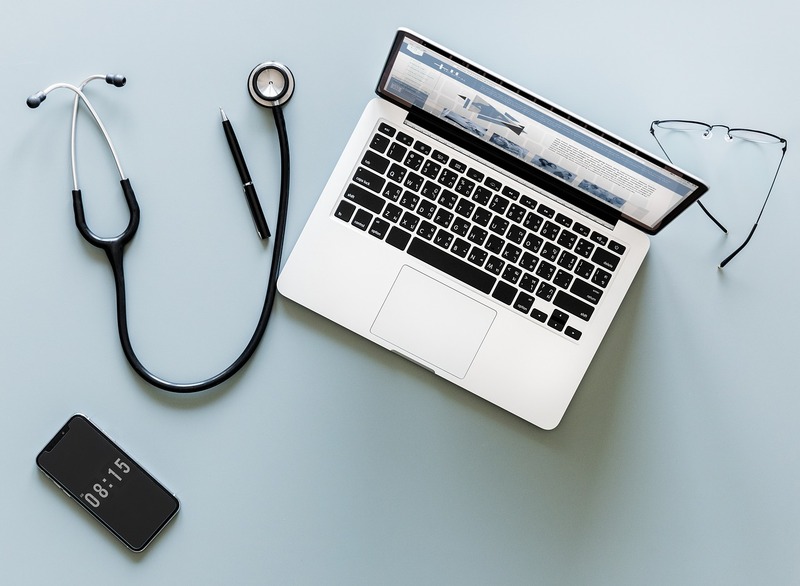 You know a little bit about telemedicine but would like a deeper understanding of it including the current rules, regulations, and payment structure. You are considering or are in the process of adding telemedicine to your existing practice. You would love to transition into part-time or full-time telemedicine. You’re not interested in doing telemedicine, that’s pretty obvious. You have a high level of expertise in telemedicine and are already practicing it independently. You cannot afford the $499 price of the course. This is a financial investment in your education, but if you need the funds for the basic essentials of living, this may not be the right time to jump in. In full disclosure, I am an affiliate for the course meaning that this site will receive a commission if you purchase it through our link at no additional cost to you. However, for being an early affiliate, I’ve been able to secure a special promo code for an additional $50 off of the regular price of $499. Use the discount code PASSIVEINCOME while purchasing the course here, and the total for the course will be $449.